The “Sport Edition” has been created to provide a more toned down graphic look that will appeal to a paddler that wants a quieter, less vibrant design. The Sport Edition has all the same quality and design features as our traditional boards but only offered as an a-la-carte, not as a package. 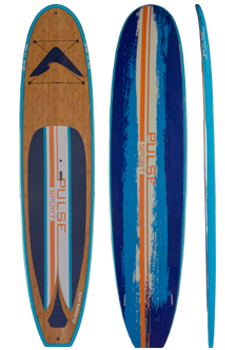 With a 10’, 11’, and 12’ size range we now have a board that will work for any size paddler.